Playing away can be difficult at the best of times, but for Persepolis F.C. of the Asian Champions League - the Al Hilal home crowd reception was especially icey! Fans of the Al Hilal blue side adopted Sub-Zero as an intimidating mascot visage, creating the kombatant in unison with crowd signs. They took the Mortal Kombat theme to its logical conclusion, flipping the signs to reveal "Finish 'em"! You can see the whole transition in a video posted by the club [above]. 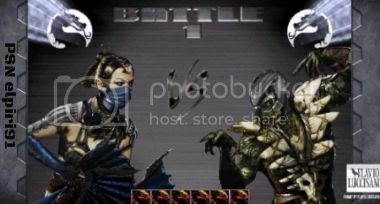 This isn't the first time Mortal Kombat and the world game have been on side! Mortal Kombat X recently included a football themed skin for Johnny Cage via the Brazil Skins pack. Special thanks to @mk_mkkm for tipping us off! Found something cool? Let us know with the newslead submission form! Support the community by liking and sharing stories via @MK_Online, Facebook & YouTube! Wow. That is VERY nice. I'm surprised it took a club fanbase that long to come up with this (if it hadn't happened already). If AC Milan did something like this with Ermac, then I die. where can i find English translate? <div class="forumQuote"><b>MKRAYDEN Wrote:</b><br/>where can i find English translate?</div> <br/>Don't worry, all that is being said is about the match itself, nothing MK related at all :). Don't worry, all that is being said is about the match itself, nothing MK related at all :). <div class="forumQuote"><b>SwingBatta Wrote:</b><br/>Wow. That is VERY nice. I'm surprised it took a club fanbase that long to come up with this (if it hadn't happened already). If AC Milan did something like this with Ermac, then I die. <br/><br/> <br/><br/>(And since Mick brought it up, WTF is the point of the Brazil pack anyway? )</div> <br/> <br/>Probably not going to happen since Milan fans do not usually do cheorographies with tiles but with cloth and banners. Milan fans have other things to worry about: <br/> <br/><img Src="https://pbs.twimg.com/media/CApJGVWWsAAHKrM.jpg:large"> <br/> <br/>The point of the Brazil pack is because Mortal Kombat has a big fanbase in Brazil and it was an acknowledgment by the developers of that. The point of the Brazil pack is because Mortal Kombat has a big fanbase in Brazil and it was an acknowledgment by the developers of that. Ew AC Milan. I am a die-hard Internazionale. <br/> <br/>Also, I am pretty sure Canada has a bigger MK fan base than Brazil. But no acknowledgment for us. Ew AC Milan. I am a die-hard Internazionale. Also, I am pretty sure Canada has a bigger MK fan base than Brazil. But no acknowledgment for us. <div class="forumQuote"><b>AgentK Wrote:</b><br/>Ew AC Milan. I am a die-hard Internazionale. <br/><br/> <br/><br/>Also, I am pretty sure Canada has a bigger MK fan base than Brazil. But no acknowledgment for us. 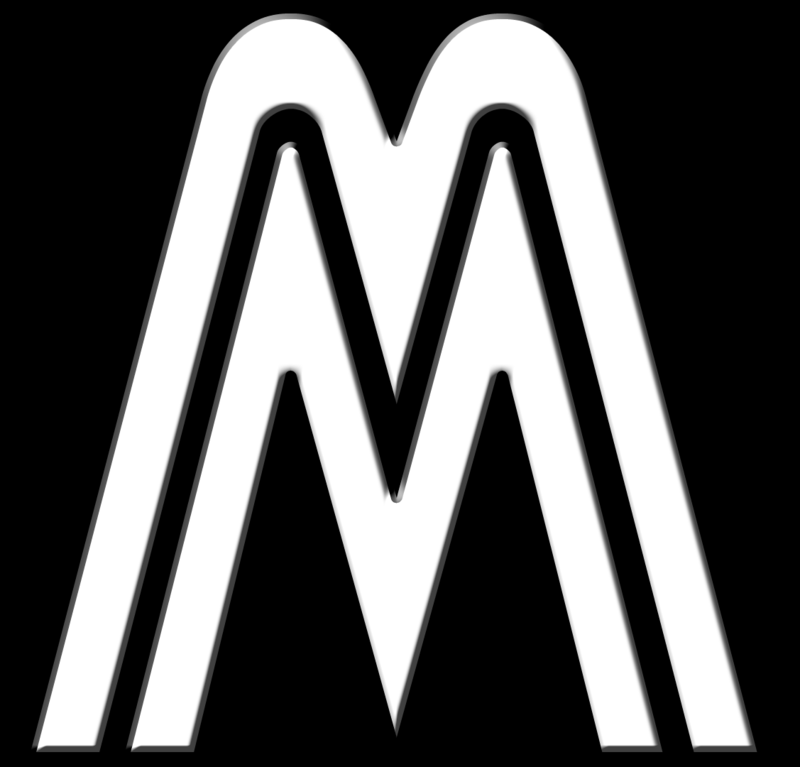 </div> <br/> <br/>Die-hard Interista. A fan of Internazionale is called an Interista. <br/> <br/>How can you be pretty sure that Canada has a bigger MK fanbase than Brazil? Brazil has more than five times the population of Canada. Die-hard Interista. A fan of Internazionale is called an Interista. How can you be pretty sure that Canada has a bigger MK fanbase than Brazil? Brazil has more than five times the population of Canada. This is so awesome! I wish my team Chelsea FC had done something like this with SubZero.